Ok, I think this is one of your best games yet!! 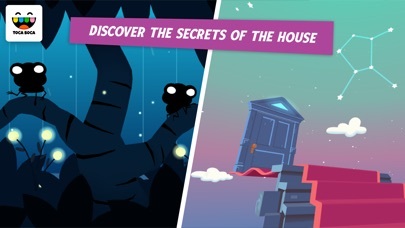 It’s so beautiful!1 I love the design, and it’s very much like the game monument valley in style. However, I am 12 and need stimulation x3 so I think of you also want to appeal to slightly older audiences, you should put in some motivation to play. That being said, it’s a perfect game for four or five year olds, and good job. I absolutely love this game and I cannot keep it in. I LOVE THIS GAME!!!!! My favorite part is making potions. I love taking one thing and mixing it with another and mixing that with something else. My one complaint is that sometimes when I throw a potion at the monster, he gets angry. I’d prefer him to always be happy no matter what. And then there’s the blob in the refrigerator. He doesn’t really do ANYTHING! But it is pretty satisfying sucking things up and shooting them back out again. :) I love this game a lot. I just want more things added to it. HEY! TOCA BOCA! I’M TALKING TO YOU! MAKE TOCA MYSTERY HOUSE 2! Sigh. If only. 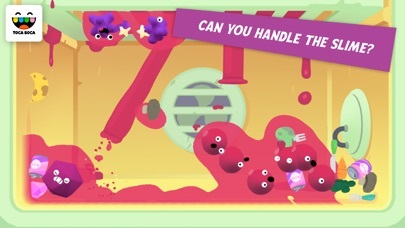 This game is really my type it’s creepy it has a cool backstory it’s very cool and unique I really like that u made something else and not another Toca life.i love the theme song, This game is very underrated it’s reeeaaalllyyy cool! To be honest I really was getting tired of Toca Life games… This is a really cool game for people with weird taste like me. 😺 Keep making awesome new games!!! I do have a suggestion. What about a Toca Pet simulator? U could play as an animal! It would be really fun. I LIKE THIS APP BUT, STOP ALL THE MAKE MORE THINGS!!! This is the best app ever! Here’s why. 1. 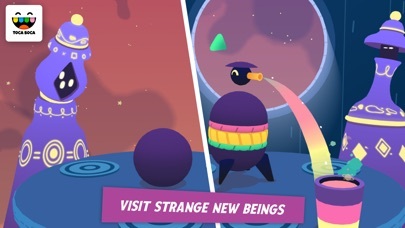 You can play with red blobs, purple levitating things, and dark pink things? 2. 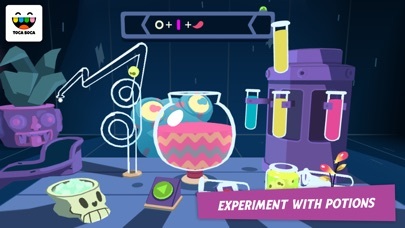 You can make potions! 3. You can go to the basement! 4. 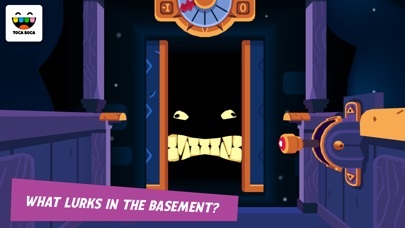 You can meet the weird guys upstairs! But can you please guys stop the make more things? I love toca games but I found it boring all you do is just tap things I would like a refund.